Hello! 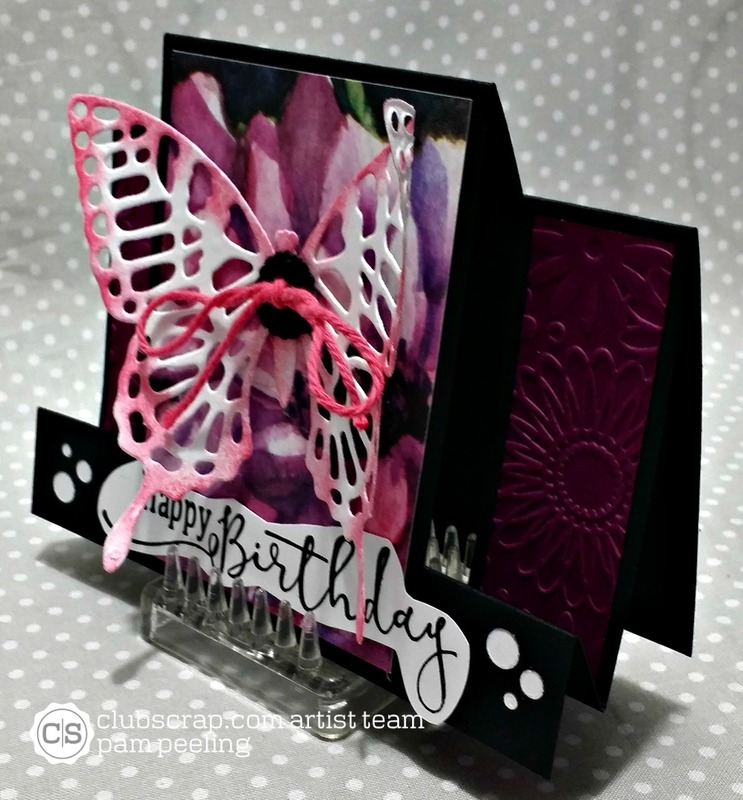 Here is another card for the Creative with Stamps challenge-Butterflies. 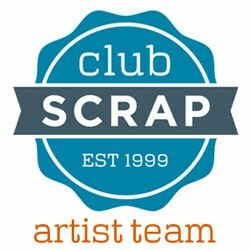 The card is made with materials from the Club Scrap kit Dahlia. 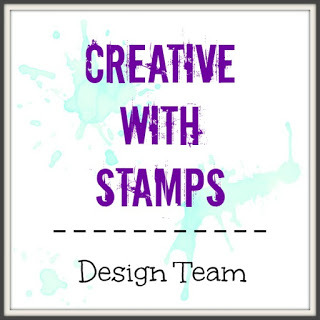 Check out the Creative with Stamps blog and link up a creation of your own! What a gorgeous butterfly card, Pam! Your embossed background and bold color combo are stunning! I love the butterlfy with the felt button and twine! So many cool details!